This guy is a great conversation-starter, or just a bright little buddy for the days you're feeling down. 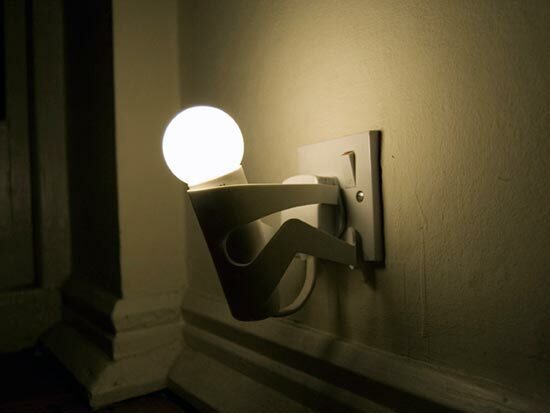 Could this be one of the cutest night lights ever? We think so! This is perfect for the kid's room, guestroom or a bathroom. 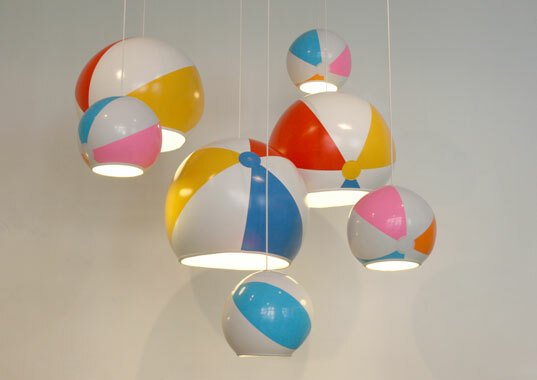 Do these whimsical beach ball lights not remind you of your childhood? 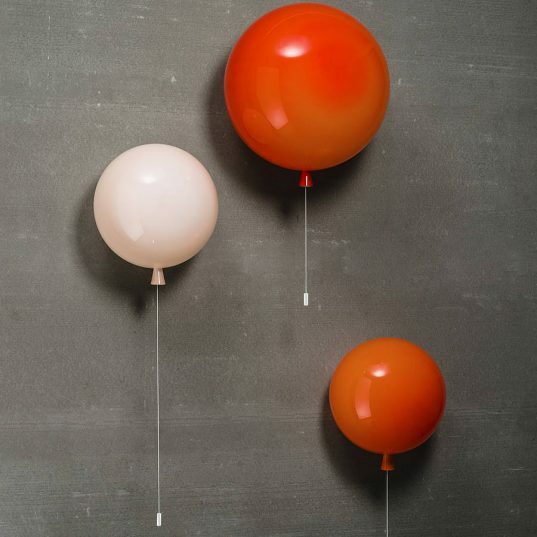 Fun and festive, these are a great, sweet addition to a kid's room or play space. 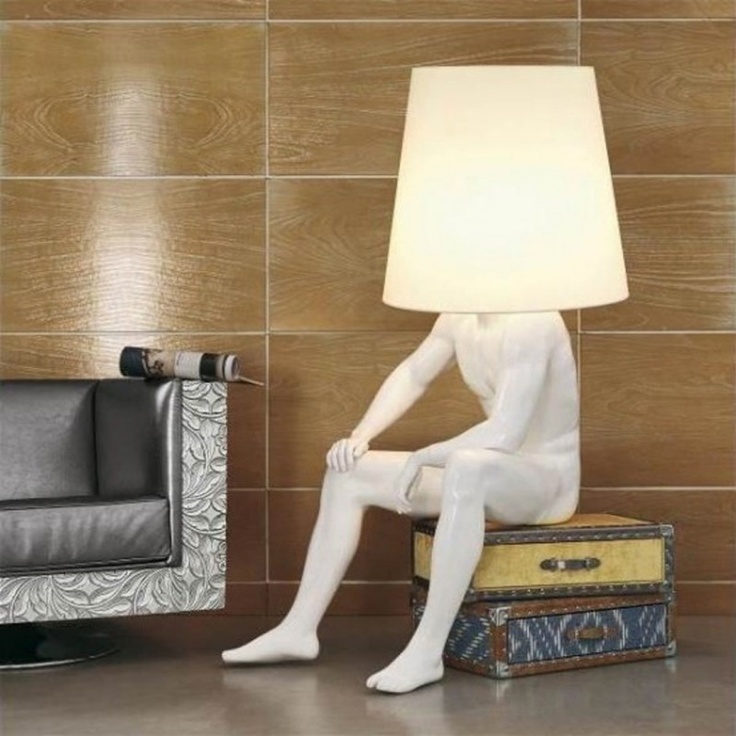 This life-size lamp could make you feel a little less lonely, although its size makes it a statement piece for sure. Perfect for a doctor or someone with an affinity for all things creepy, this Lichtinfusion Lamp by Christain Maas gets points for creativity—but maybe skip the kid's room this time around. 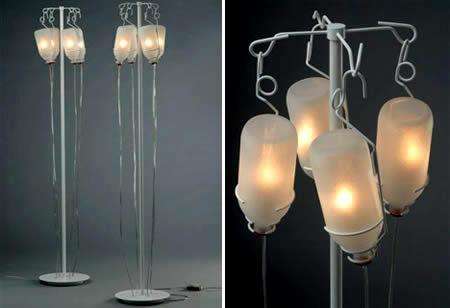 I’m not sure I’d want the IV Bag light or the man lamp, but some of the others were pretty interesting. Hello there!! 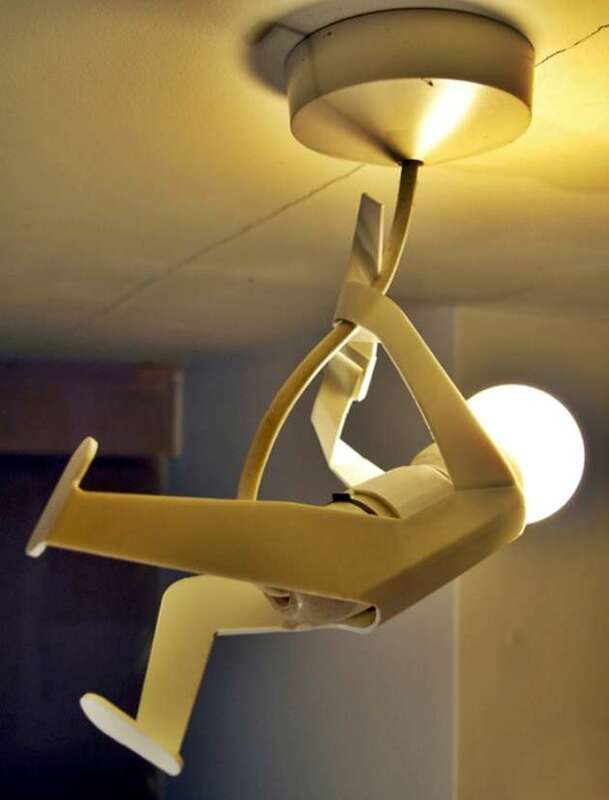 This is really unique lights. Great article. Love this article! These lamps are looking awesome! I want to add these lighting in my house. Thanks a lot for sharing.